One of Nantucket Insider's favorite things about The Cottages & Lofts at The Boat Basin is the adorable circuit of tiny boutiques nestled along its location at Old South Wharf. 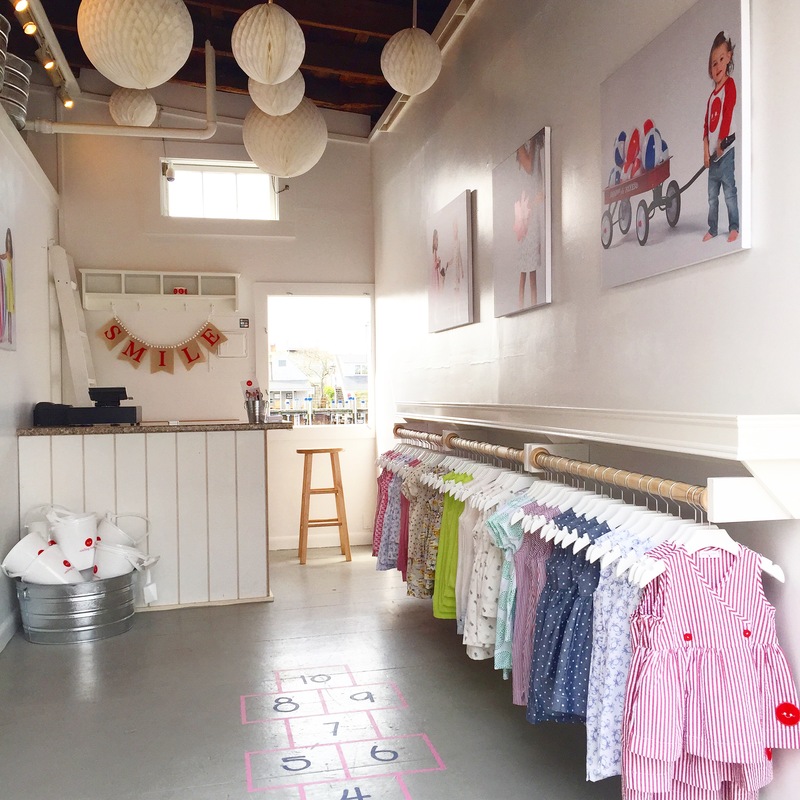 This season making the scene even sweeter is newcomer Caroline Leed with her Smiling Button shop at Old South Wharf, selling charming children's dresses. 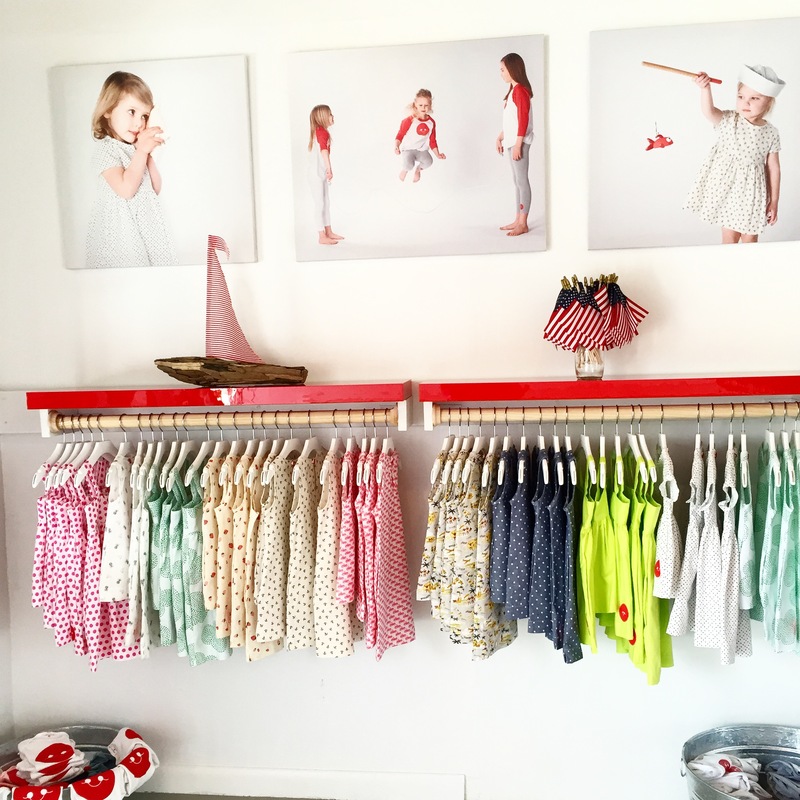 We caught up with Caroline to learn a little more about her store and brand and why Nantucket had so much appeal for a shop location. 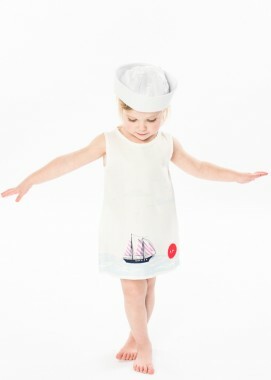 We can't wait to see little Nantucket Insiders in these cute creations! Smiling Button launched in February 2015 with a singular goal: We make playtime easy and adorable for little girls, and the shopping easy for their parents. During my time at Rollins College, I worked with various children's companies and philanthropies. Along with an entrepreneurial spirit and love of versatile fashion, Smiling Button began to develop. 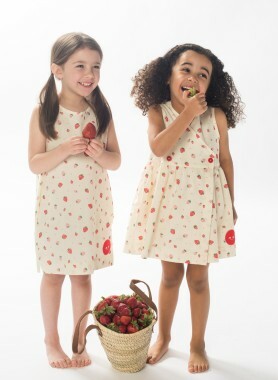 The dresses would be available online in five classic styles with bold prints that changed seasonally. After a series of successful trunk show events it became clear that Smiling Button should expand beyond the e-commerce realm to open Pop-Up Stores. When an opportunity on Nantucket presented itself, it was impossible to say no. 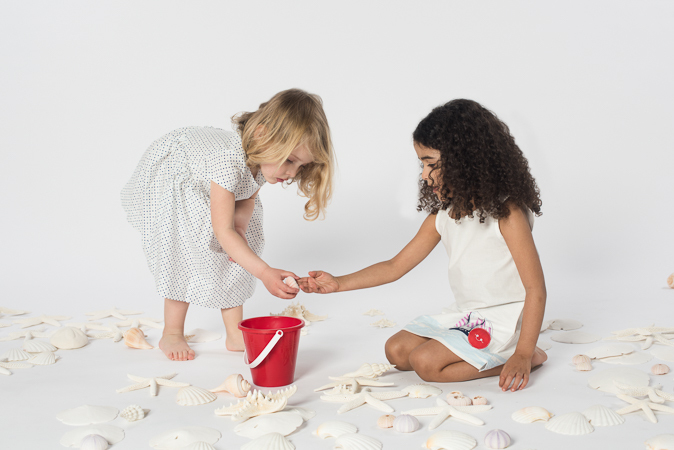 If anyplace was devoted to chic playtime with a distinctly American spirit, it was this island-so keenly in line with Smiling Button's 100% cotton, Made-in-the-USA children's apparel. 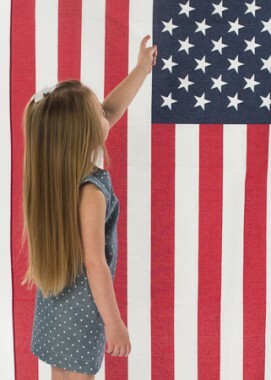 The summer collection features patriotic stripes, beachy critters and retro-inspired island prints. All are available at our location on Old South Wharf, where kids can try on dresses, play hopscotch and indulge the bubble machine. Smiling Button can be found at 15 Old South Wharf.